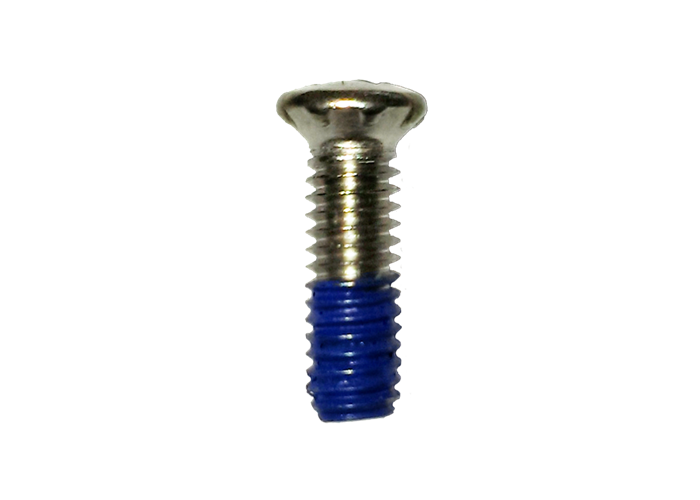 Poly bag includes 25 Speedplay Walkable type 13 mm screws. Poly bag includes 25 Speedplay Walkable type 13 mm screws. These are intended only for use with Speedplay Aero Walkable cleats. They are not intended for use with older styles of Speedplay products.